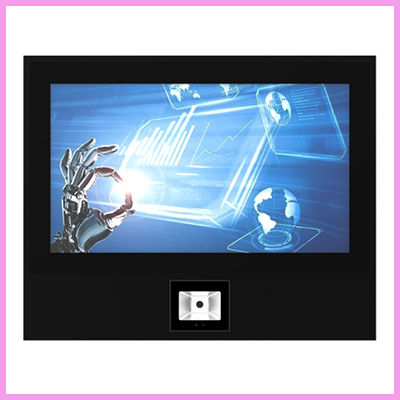 Open Frame PCAP monitor range for integration into industrial and retail / digital signage applications where touch interaction is required. Standard interface options include VGA, DVI and USB. USB cable, user manual and VGA cable included. 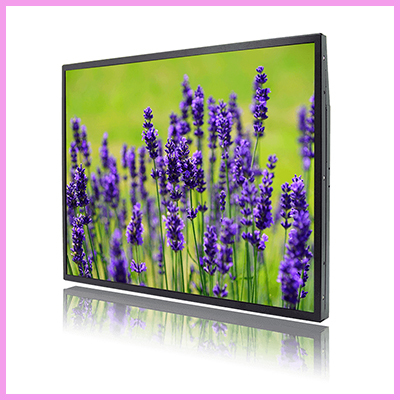 Or also available as fully enclosed monitors with a bezel. 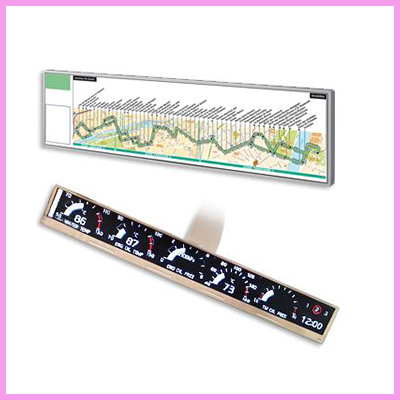 PCAP is one of the most popular touch technologies on the market today. 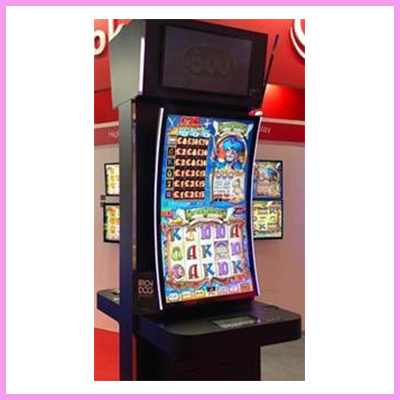 Its the same touch screen which is used on the iPhone and iPad and is renowned for its high accuracy, and smooth finish. 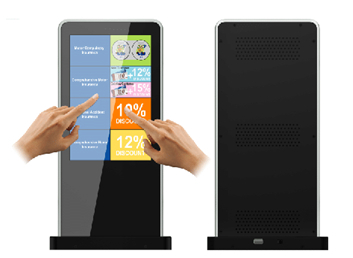 All our PCAP monitors are multi touch as standard. 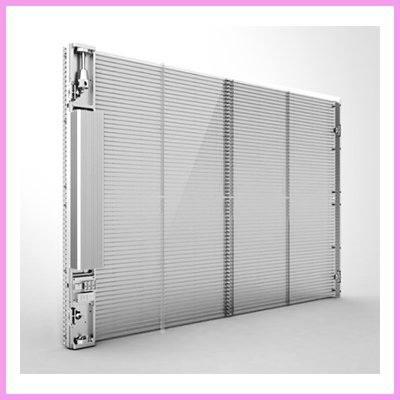 As the user touches the cover glass and not the sensor itself, they are also very durable. 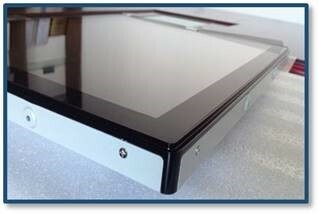 Check out our PCAP touch overlay in action as below being tested with a customers custom deigned covered glass. 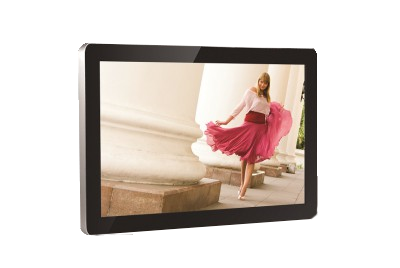 For more information on our PCAP Touch Monitors, please contact us.